Yesterday, we warned you of an availability crisis as it was unfolding among OnePlus Xbuyers. 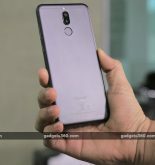 And while the overall sentiment that the handset is going away is still true, it appears, the process won’t happen quite as instantly, as yesterday’s refund messages suggested. We will have limited stock of the OnePlus X Ceramic and Onyx available over the next few months. The OnePlus X Champagne has already sold out and will not be replenished. Stay tuned to our forums for updates, and rest assured that we will continue supporting the OnePlus X as we do all of our other phones. 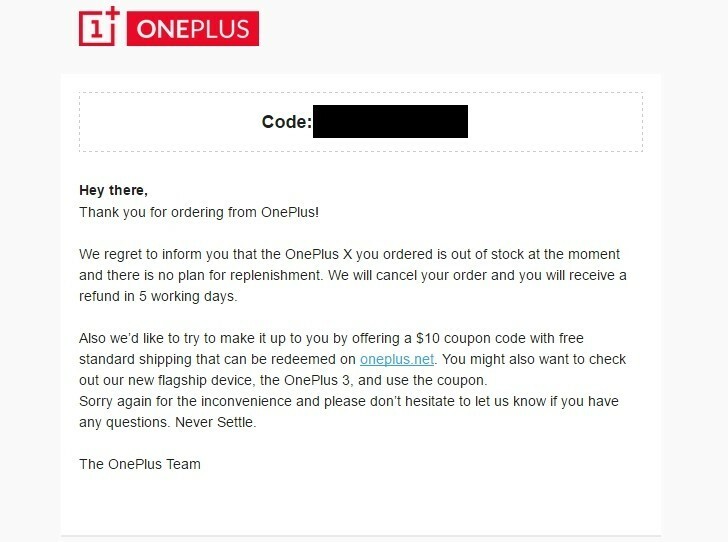 So, if you really have your heart set on a OnePlus X, be sure to check back in the official web store and forum frequently, so you don’t miss the final sales.